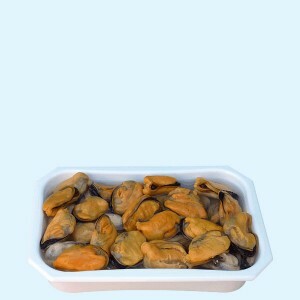 As with other products, we are pioneers in producing this natural wonder that the Galicial Estuaries offer us. 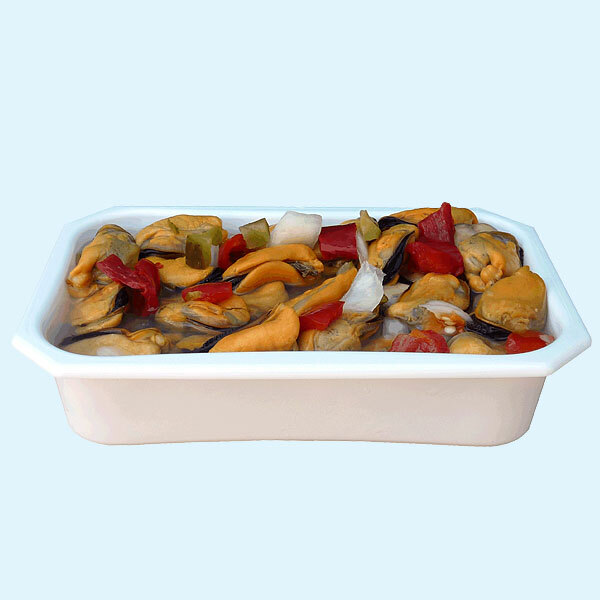 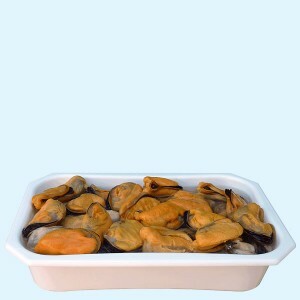 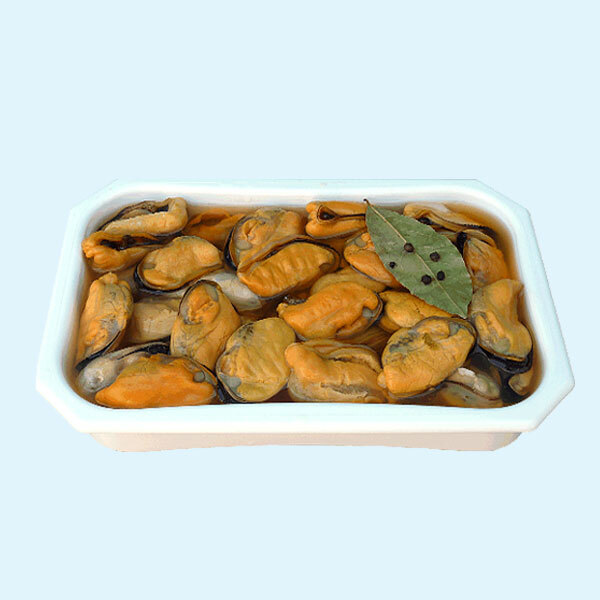 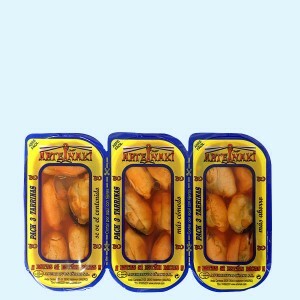 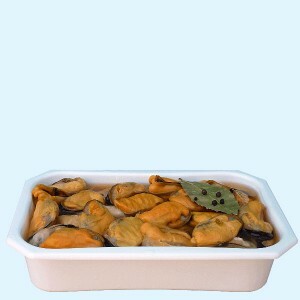 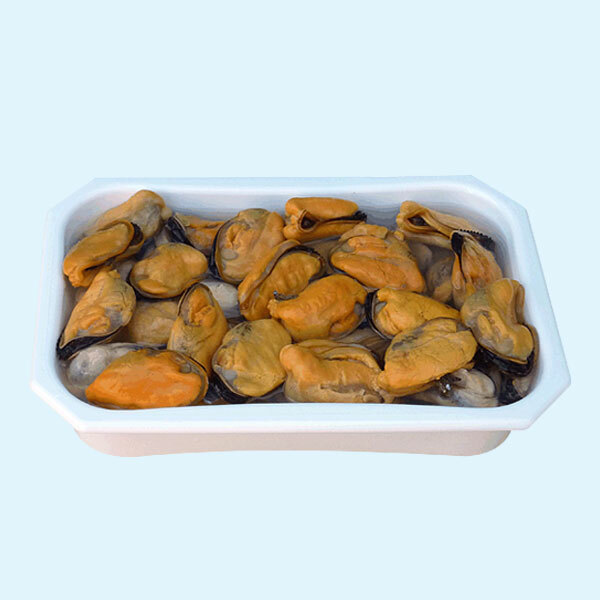 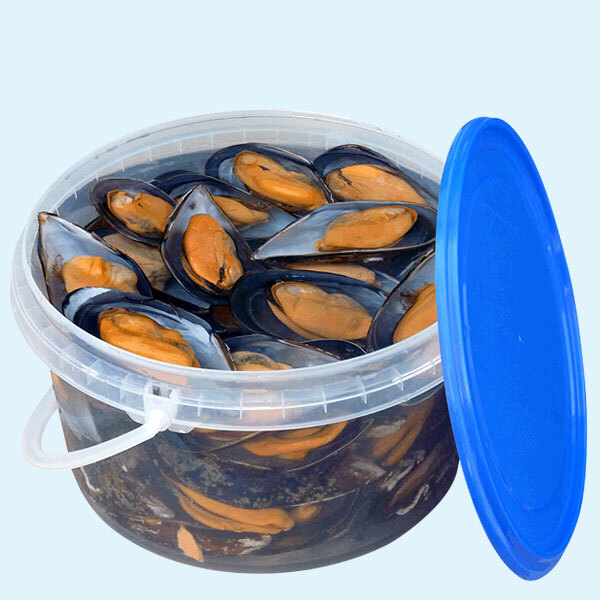 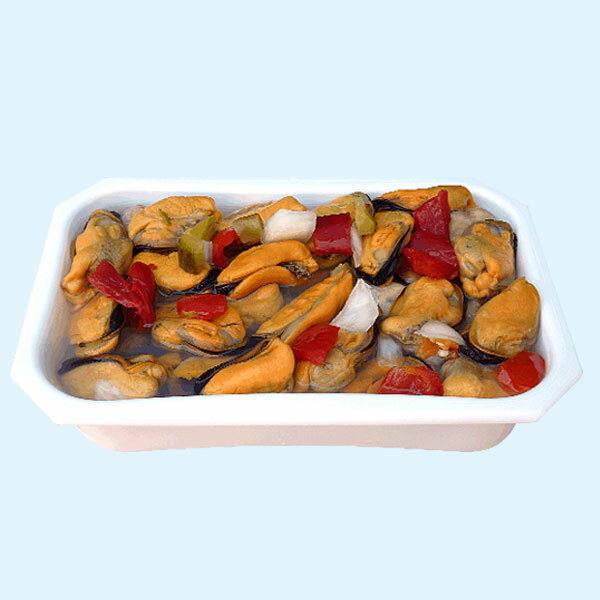 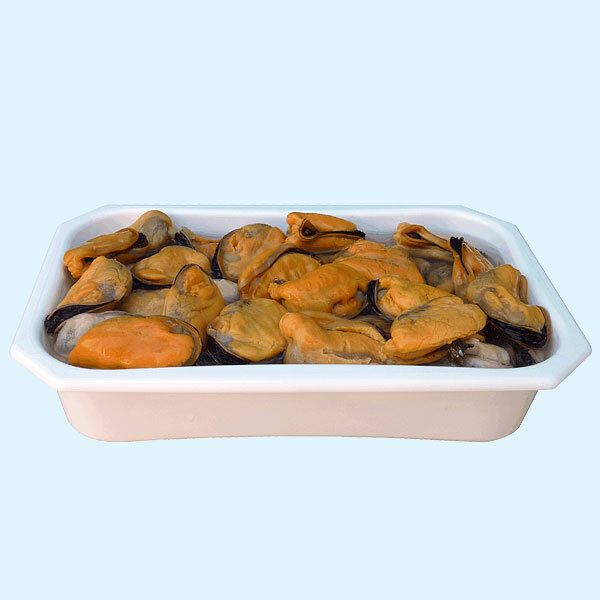 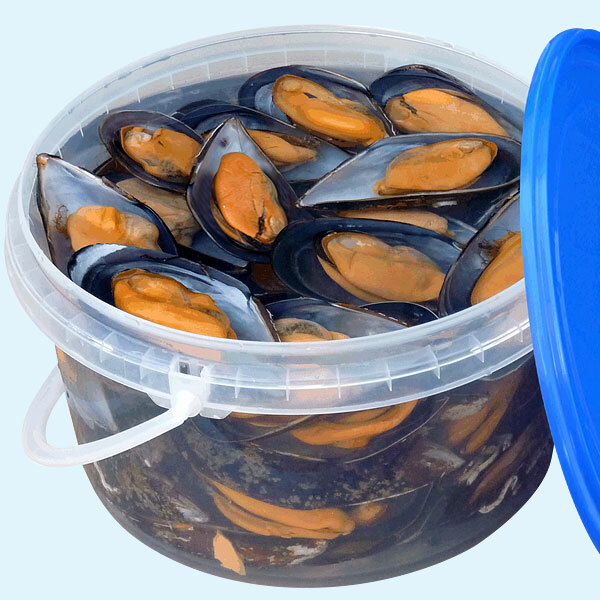 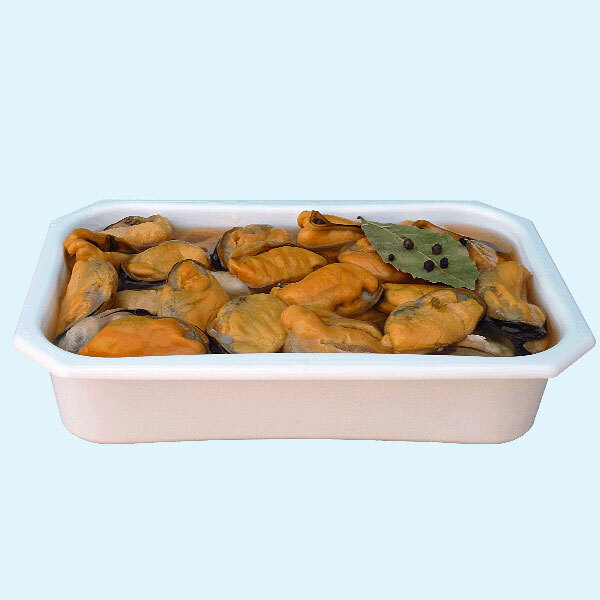 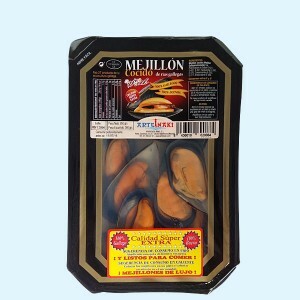 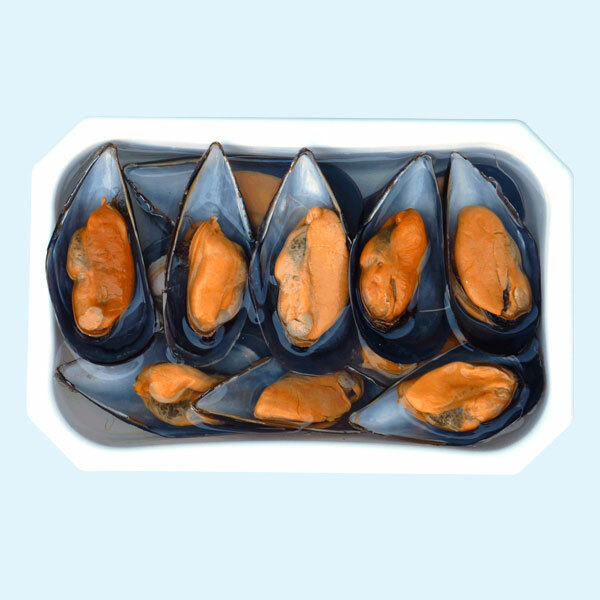 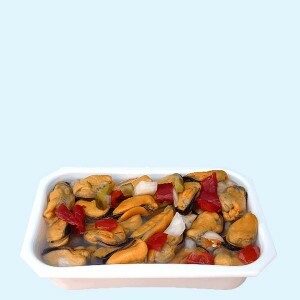 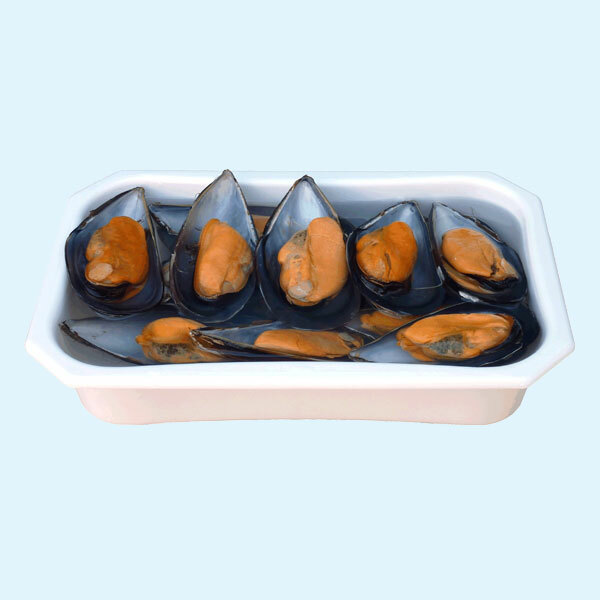 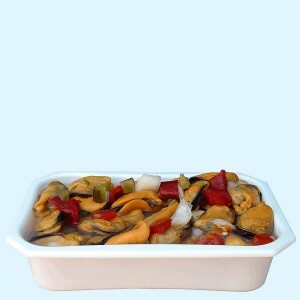 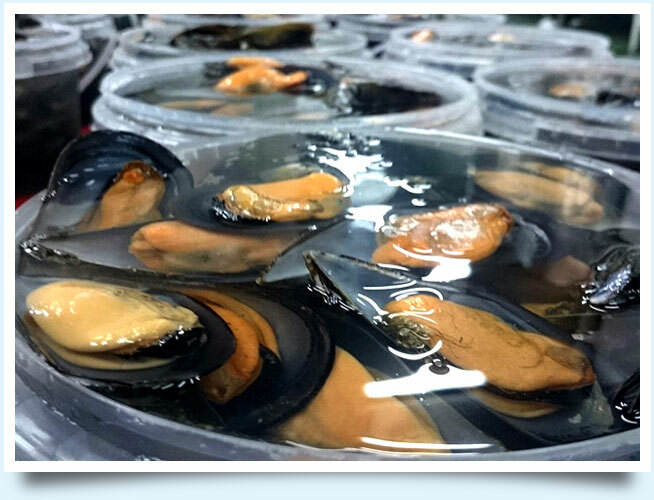 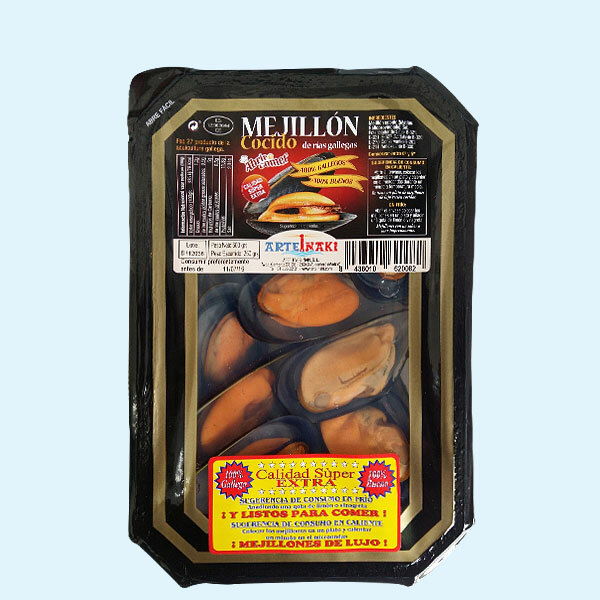 This product is revolutionary both for the hospitality trade and for small and large outlets due to its quality, ease of use, control of size of anchovy used and hygiene control. 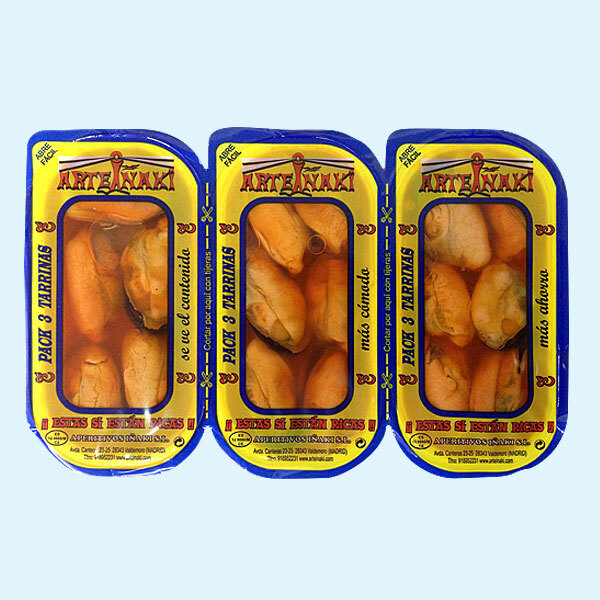 We offer products in various forms: natural (nothing added), pasteurized, in vinegar, sweet paprika sauce etc…. 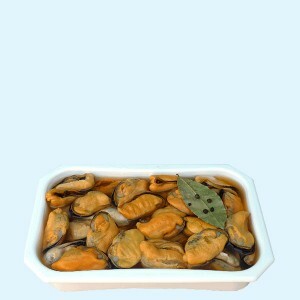 We work exclusively with anchovies from the Galician Estuaries.